Mondays always seem to be music posts. Maybe I should make music Mondays a thing on here. This week I’m listing off some amazing musicians I wish I’m able to see perform live in concert one day, and some that I’ll never be able to see perform, and I truly wish I could have done. 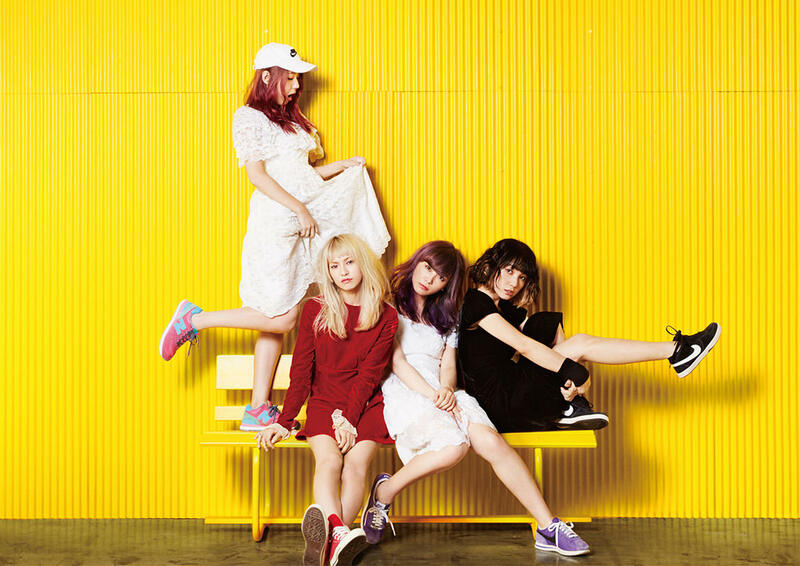 SCANDAL are a four piece Japanese indie/rock/pop band that have been around for ages now. I first fell in love with SCANDAL when I was 14 I think, near 8 years later and I’m still a huge fan. Their music spans genres, they’ve toyyed around with their style over the last 10 or so years, and it’s really paid off, for the most part. The girls seem to perform in London once a year or so, now I live here I’m hoping I get the chance to see them soon. SCANDAL’s greatest hits dropped not too long ago, fingers crossed there’s an accompanying tour. Bonus fact: I spent most of my teenage years yearning after Rina (third from left), the drummer of the band. My crush is still strong. February has been a fantastic month for music, with comebacks from two pop queens, Gaga’s superbowl performances, and 2 British lads dropping incredible debut albums! 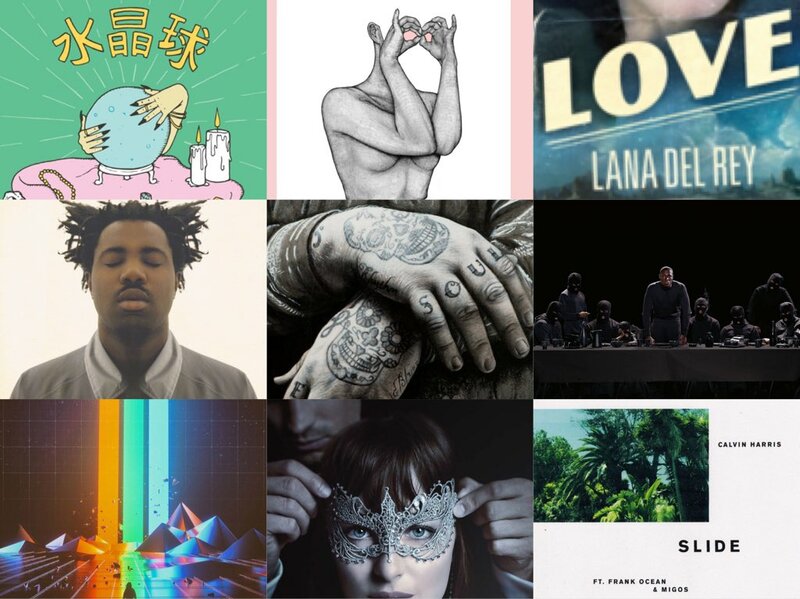 Catch up on January’s New Music of the Month here. Sampha’s debut album is amazing. No filler, no inconsistency, no weak links. This heartfelt song about the piano in his late mother’s house will leave you with a serious case of feelings, it’s possible someone is chopping onions near you right now. The best version of a song isn’t always the ‘regular’ version. Take the first song in this list as an example, you always heard the Lana Del Rey x Cedric Gervais remix of ‘Summertime Sadness’ rather than the original! Both are great, that’s not to say I don’t love some Lana Del Rey on her own, I well and truly do. Anyway, let’s get on with it! This list includes remixes, covers, acoustic versions, other performances, anything that isn’t the regular! This reminds me of being freshly 18 and going out clubbing with my friends all the time to bask in being able to drink alcohol legally. This was on all the time that summer, and I always had it on repeat, even though I would usually take a Lana solo song over anything like this.